Many years ago, I wrote a short story about a little boy struggling as he witnesses the violent arguments between his parents. A loner who does not smile, ADAM is 7 and deeply affected by the violence at home, the constant tension and the spoken and the unspoken messages he is too young to comprehend. Fast forward to 2012, and from my adapted script, our short film came to be. Time to let ADAM out into in the world now (with a mindful warning for the faint-hearted of the violence and bad language therein). I would also like to repeat my big thanks and respect to the following for the grunt work applied to get this film made on a tiny budget. The mighty talented, and big-hearted Denise Pattison, Director. Gar Daly, Cinematographer. John King, Editor, Brynmor Pattison, Sound. Amy O’Neill, Make-Up. 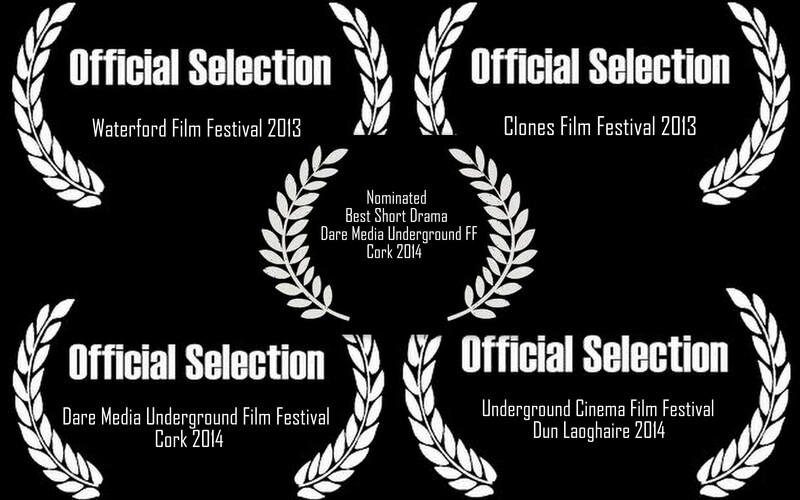 And to our superb actors, Johnny Elliott, Sinead Monaghan, Aideen McLoughlin, and Eric McGuirk (ADAM). Also, big thanks to Errol Farrell for the saintly patience and support! 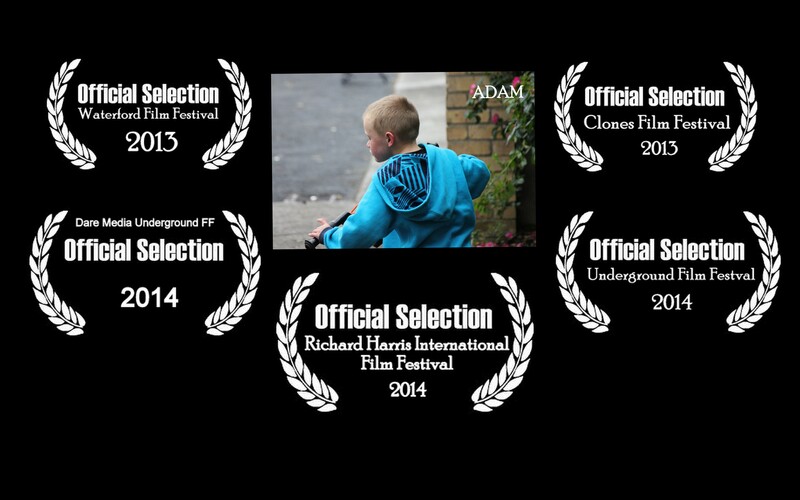 Had a fabulous time at the Richard Harris International Film Festival where ADAM was selected to screen and was shortlisted in competition to go forward to the Newport Beach Film Festival 2015. Congratulations to the organisers on a wonderful weekend of film-centred events.